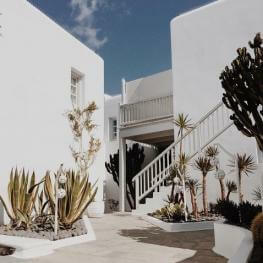 Made up of seven pristine white buildings that blend into a harmonious microcosm, the Belvedere Hotel is a world unto itself. 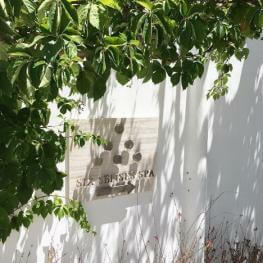 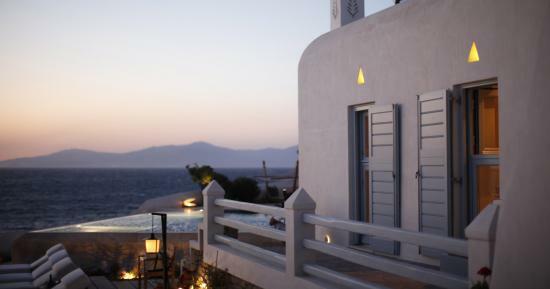 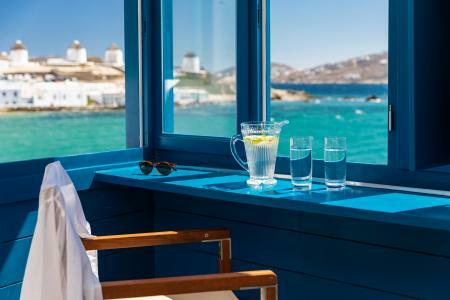 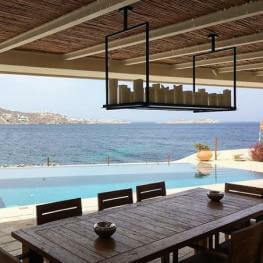 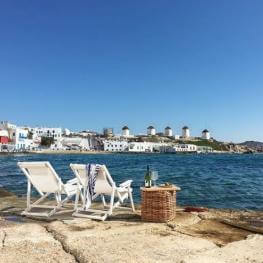 Get to know your neighbours or savour your privacy as you take up residence in a landmark property on the verge of Mykonos Town. 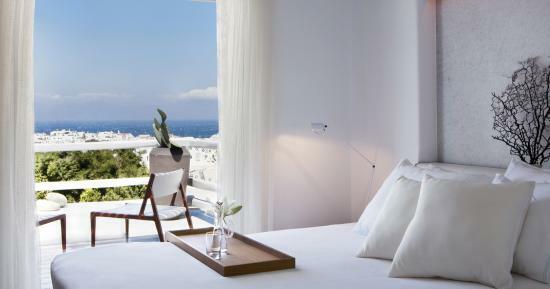 Anchored in Cycladic elegance, the Belvedere Hotel’s exclusive accommodation options steer clear of passing trends, investing in timeless materials that age beautifully. 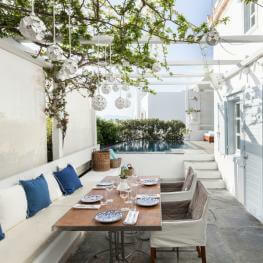 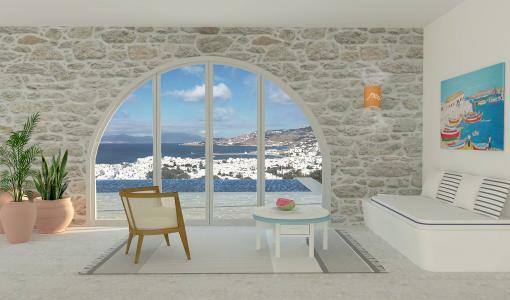 No two rooms are alike, creating a variety of Mykonian microclimates where thoughtfulness is key. 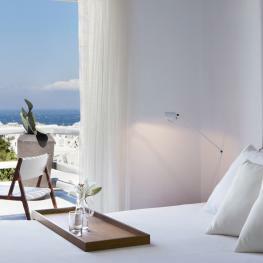 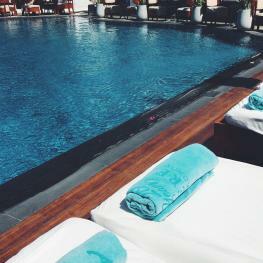 Sticking to the principles of simplicity, the suites are designed for guests who consider luxury a necessity. 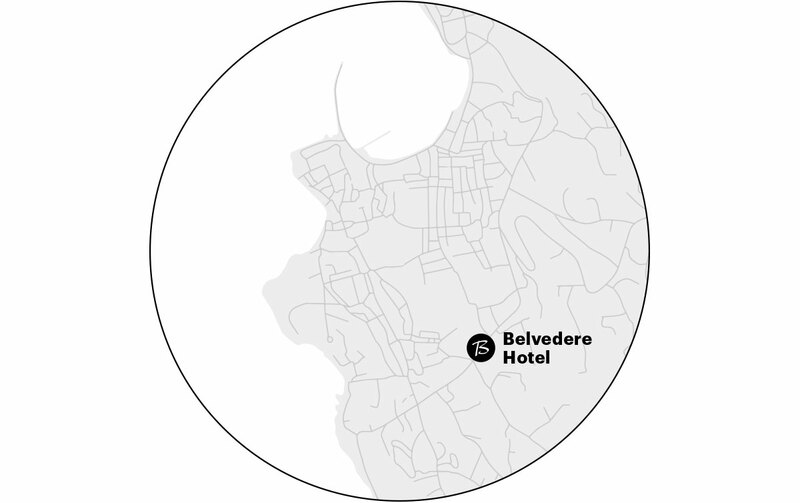 A carefully curated selection of locally sourced and imported materials reflect the signature aesthetic of the Belvedere Hotel.